Sprawling, romantic techno from the Berlin-based experimentalist. 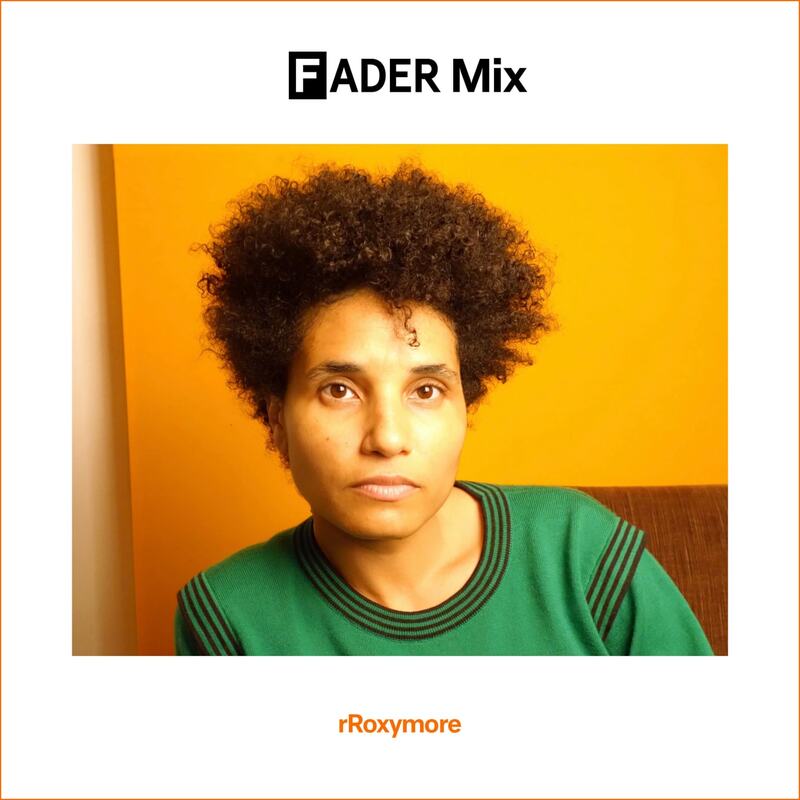 rRoxymore is a house and techno rule-breaker. The Berlin-based French producer makes music that feels at home in the club at 4 a.m., but her productions and DJ mixes pull in a diverse set of influences, whether it's far-flung jazz or woozy psychedelia. 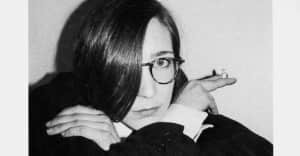 Starting out on conceptual artist Planningtorock's label Human Level in 2012, she's since released with a slew of forward-thinking electronic labels, including Cómeme and Huntleys & Palmers, and remixed The Knife. Earlier this month, rRoxymore shared her latest noodling EP Organ Smith via experimental London-based label Don't Be Afraid. To celebrate, she's put together a FADER Mix that sighs and stretches all the way out into soothing ambience, before recoiling into a tight dancefloor pulse, and back again. Get absorbed in the player below, and read on for her tips on 1920s surrealist literature and uplifting jazz. I’m in my studio in Berlin. It's a normal sized room, with big windows. I’m surrounded by instruments, and electronic stuff. The studio is located in a backyard, so I can see the facade of the opposite building, but also a glimpse of a busy street. I'm kind of withdrawn from the city/the world, but still connected. Well, it's definitely a home listening podcast. I would say it is suitable for late winter afternoon listening, partly because of its quiet ambient side. But it's also a bit danceable. I can imagine people working, cooking, or getting ready to go somewhere. I remember dancing at home when I was five or six years old, on a Sunday to jazz music. My father is a jazz fan, and he had this habit of recording this radio program that aired on public radio every week for me. After a while I ended up with a little metal suitcase full of tapes with only jazz music recorded [from] the radio. It was mainly music from Duke Ellington, Mile Davis, Charles Mingus, Thelonious Monk, Ella Fitzgerald, John Coltrane etc… That was the beginning of my musical education. I’ve kept that suitcase for a while. What's your go-to track when you're feeling down? I have a lot of different tracks, but one song that has followed me since a young age is John Coltrane's "In A Sentimental Mood" (to emphasize the melancholia), or Joni Mitchell’s "Blue." But lately Lil' Louis, "Do You Love Me" can also be really helpful. What is your favorite club(s) in the world to play and why? I have good memories of Salon des Amateurs in Düsseldorf. I always had a really good time there, and total freedom to play a wide range of styles of music. Also Panorama Bar is a special place to play, I had the chance to play live there several times, and the dancefloor has always been really generous. And finally, what's the last book you read that had a big impact on you and why? The last book I have read is Claude Cahun’s book Aveux Non Avenus. Claude Cahun was a French photographer that was part of the surrealist movement in the '20s. I have always been a big fan of her photography work. I would actually classify her as an early/proto-queer artist. This book is a mix of poetry, collage, and chronicle, where she goes into an introspection about identities, feelings, and searching about herself. It is really touching for its content and also really interesting for its unusual form. Noel Nickel, "120 BT / Mn"